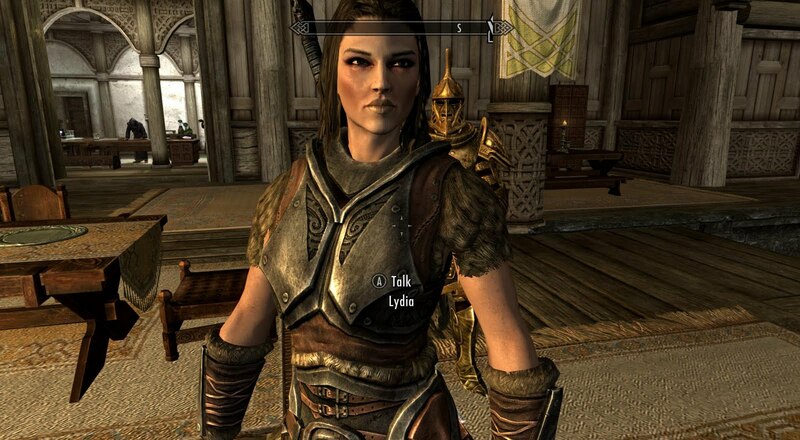 Did you lose Lydia on a quest in Skyrim? Here are some tips to help you get her back, keep from losing her again, or replace her. 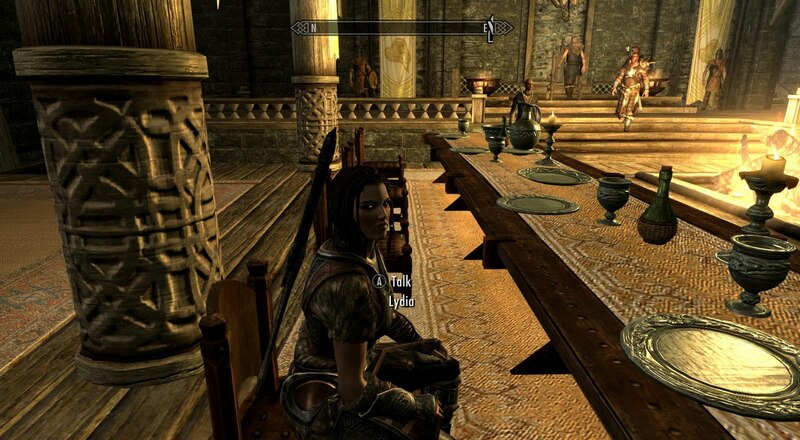 Remember, that she will come wait in your house in Whiterun if you've purchased a home. 3. She runs off to fight a nearby enemy, (one time she rans straight into the water to fight off some kind of fish!) Luckily I used a previous auto-save to get her back. Before a battle, save your game. You can save during combat as well. Many times I ended up beating all the enemies but accidentally hit her with my weapon or magic (she gets in the way) and she dies. Sometimes other characaters who are temporarily helping you will get in the way and accidnetally get caught in the line of fire (no friendly fire in this game) so it's always a good idea to save BEFORE battle and DURING battle! 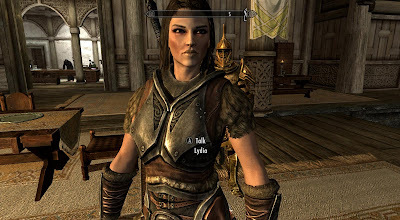 "It's Time for us to part ways"
If you lose Lydia and just need someone to fight alongside you don't worry, you can pick up other characters (some which might be better than her). At the Inn in Riverwood (I think) there was a guy who for some gold would agree to fight with you. But he insists that you have to let go of Lydia first (they limit you to only one partner in crime). I think a good replacement for Lydia is J'Zargo. He is at the College of Winterhold. Once you get rid of Lydia (or lose her) when you talk to certain characters you will see an option that says something like "I need your help, follow me"
Same thing just occurred with me, I lost the Solitude Chick in the Underground complex. Problem being she was carrying Volsung, the dragon priest mask. Lol. I'll find her sooner or later, and when I do... well, I'll just use a Soul Gem. Lol. Go to your home in whiterun and sleep their for 24 hours (in game). I made her a blade does that mean she will go to the blades temple?